DearMob iPhone Manager Backup & Transfer iPhone iPad Data with Military Grade Encryption! DearMob iPhone Manager empowers you to get "out of the box" encrypted versions of iPhone videos, photos, contacts, backups when transferring to Mac/Windows, computer-attached DAS/NAS, or uploading to cloud. It directly overwrites the original data on disk with encryption instead of creating unencrypted originals that aren't easy to wipe out entirely. *by adopting multiple aced encryption algorithms, including 1024-bit RSA, 256-bit AES, PBKDF2, Argon 2, it tightly locks down exported iPhone data no matter in transit and at rest. The Facebook Analytica Scandal has raised intense privacy concerns among mass mobile SNS users over SNS data security issue. 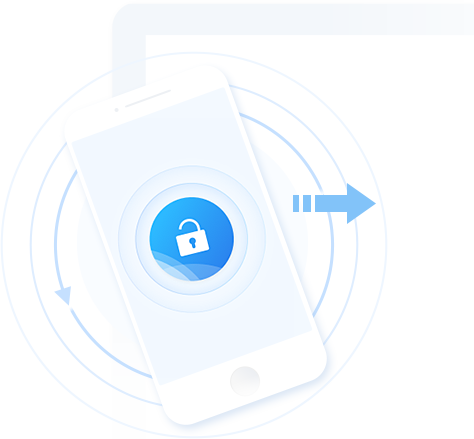 With personal mobile photos, videos, contacts info swelling up SNS data as the biggest portion, DearMob iPhone Manager decides to target these data backups precisely with Military Grade encryption. 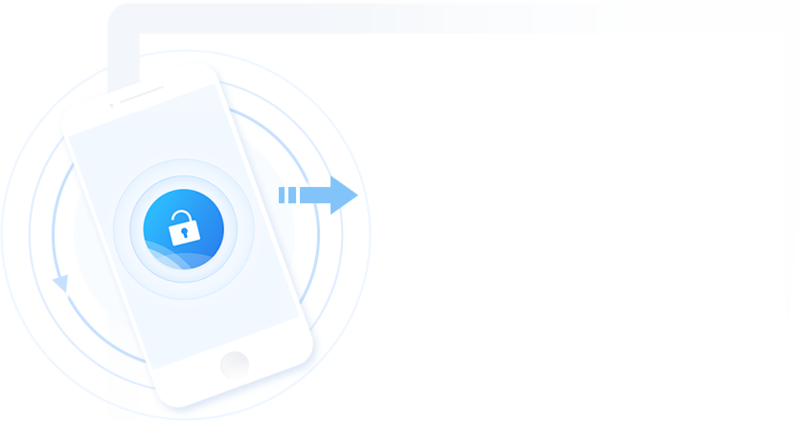 To achieve seamlessly encryption, DearMob ensures that there be no security loop holes during iOS file transfer and backup, and that no copies of original iOS data be left unencrypted unless intended to. DearMob helps avoid the existance of unencrypted iOS file copies entirely by offering "Lock at Birth" data export encryption. 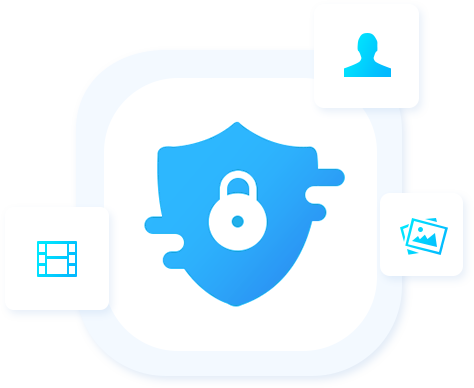 Not only iPhone iOS exported files, DearMob encrypts local stored data on Mac/Windows PC, PC connected optical disc drives, SSD, CD, network attached storages, as well as files to be shared online, emailing or stored on Cloud like in Onedrive, Dropbox, iCloud drive, Google drive. 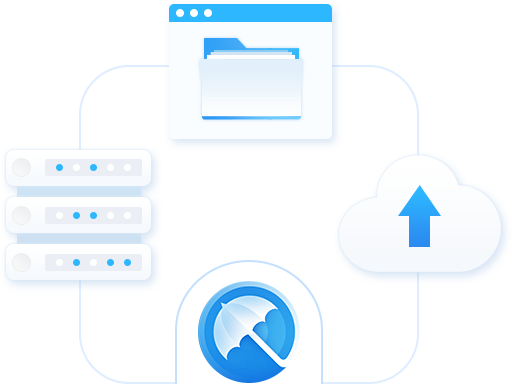 Your file will always be secured on the fly with "Stick to File" data encryption. How to Secure Private Data with DearMob? Super Efficient, Secure, Easy to Use! It's Time to Invest in iPhone Data Security and Your Privacy is Worth It!